Your mum will definitely say that she doesn't want any gifts for the upcoming Mother's Day, but we know that she deserves all the love in the world and a gift from our heart. This Mother’s Day, eternalise your feelings and express your kinship by wearing or sharing these precious symbols of lasting bonds. 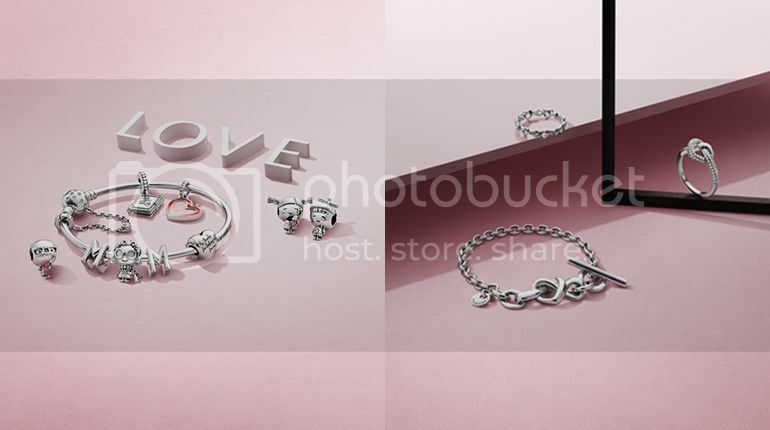 Celebrating emotional connections, the PANDORA Mother’s Day 2019 collection contemplates motherly love in all its forms. From biological bonds to modern-day sisterhoods and maternal figures, a new kinship grows – unconditional and true – on symbolic new jewellery designs inspired by the fabric of love. 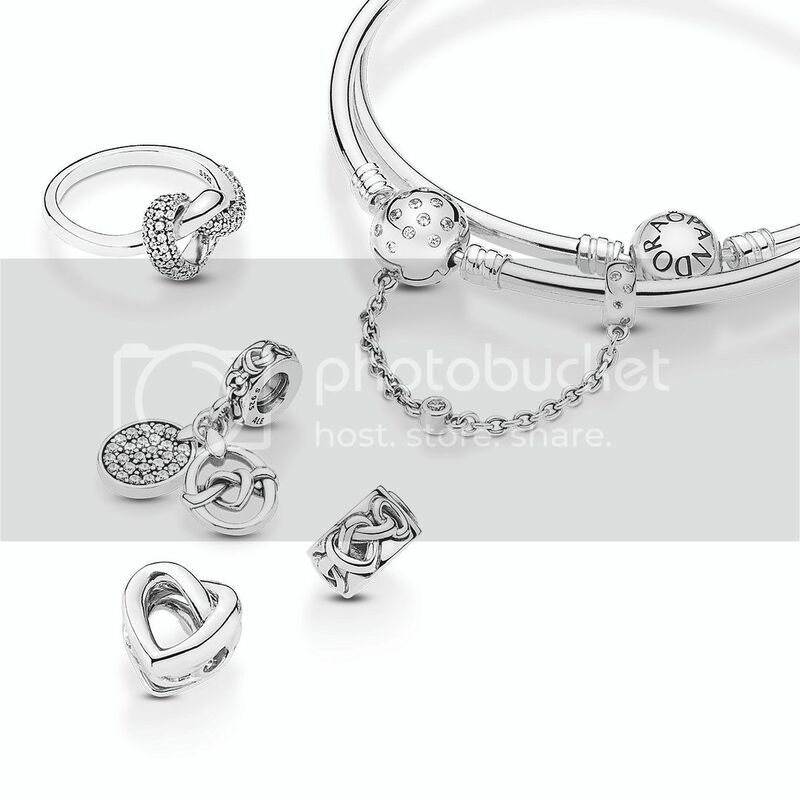 The PANDORA Mother’s Day collection celebrates this season with three beautiful jewellery series: Joined by Love, The PANDORA Tree of Life, and Family Stories. Under the title Joined by Love, the collection takes the concept of motherhood a step further. 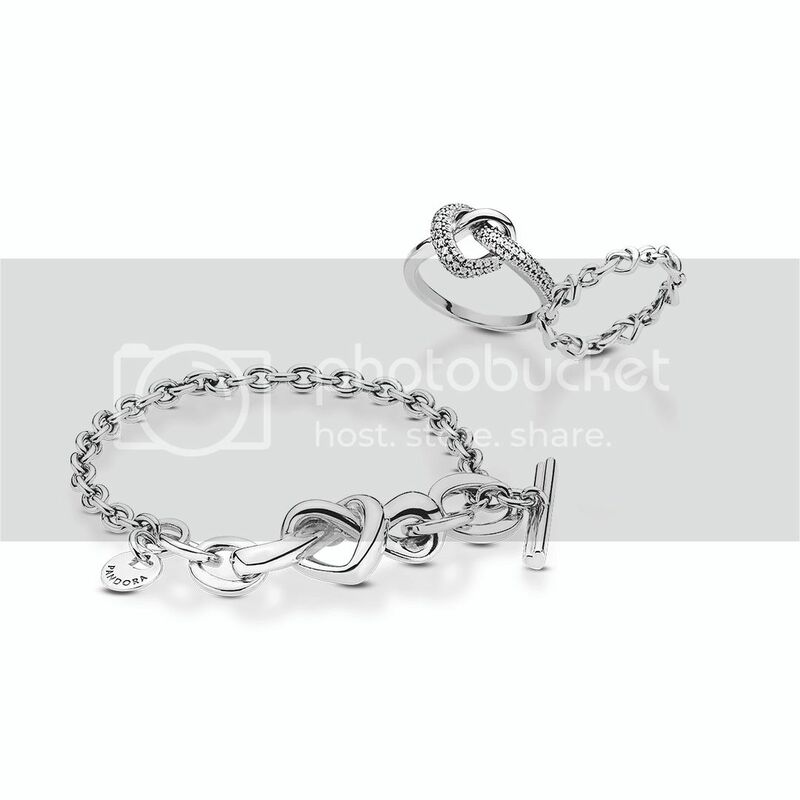 Central to this story is the idea of being loved, and the connective, ageless, boundless and transformative power it holds – represented by knotted heart designs that fuse the iconic heart shape and the love knot into new symbols of your bond. 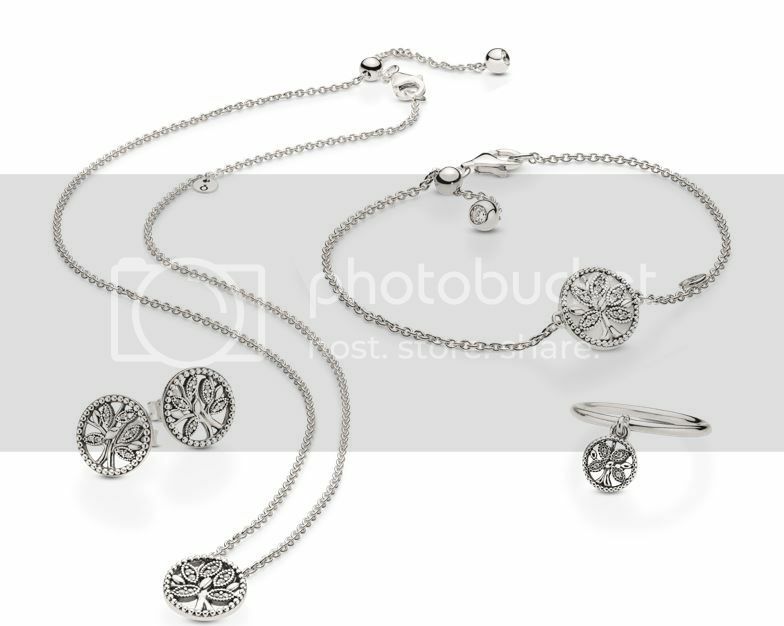 The PANDORA Tree of Life series is a story of family and a symbol of connection. Beautiful openwork details on the motif are displayed on the new ring, earrings and necklaces. Rooted in love with a modern leaning, the Pandora Tree of Life celebrates the diversity and unity of a family. Some branches and leaves stem from the tree at birth, others join and make it bloom in beautiful new ways, throughout the generations, without boundaries. 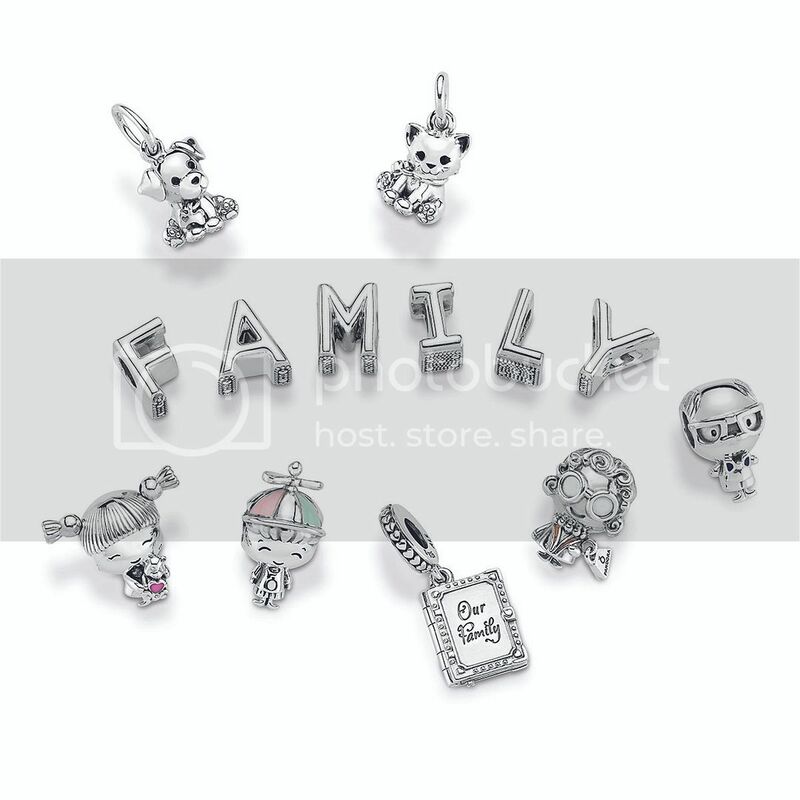 Family Stories is also another series which showcases different nuances of motherhood, love and family branches displayed on stunning sterling silver and Shine pieces, each telling a beautiful story of its own. Like a storybook of life, new family icons reveal tales of togetherness, resilience and affection throughout generations. These are the stories we all love and cherish. A playful puppy, a guiding grandfather, a supportive sister or a mum in a million – family is the compass that guides us. 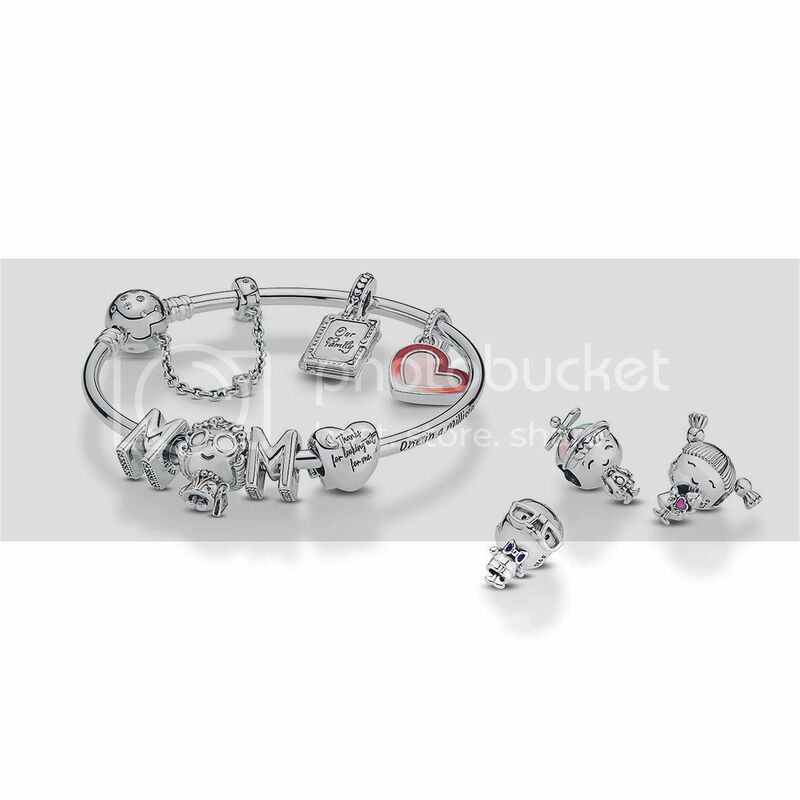 The PANDORA Mother’s Day 2019 Collection is available from 18 April 2019 at PANDORA stores and eStore; prices start from $59. Can We Prevent Our Skin from Sagging?